Attached is a PDF with a letter from our Division Chaplain, Ollie Sappington. 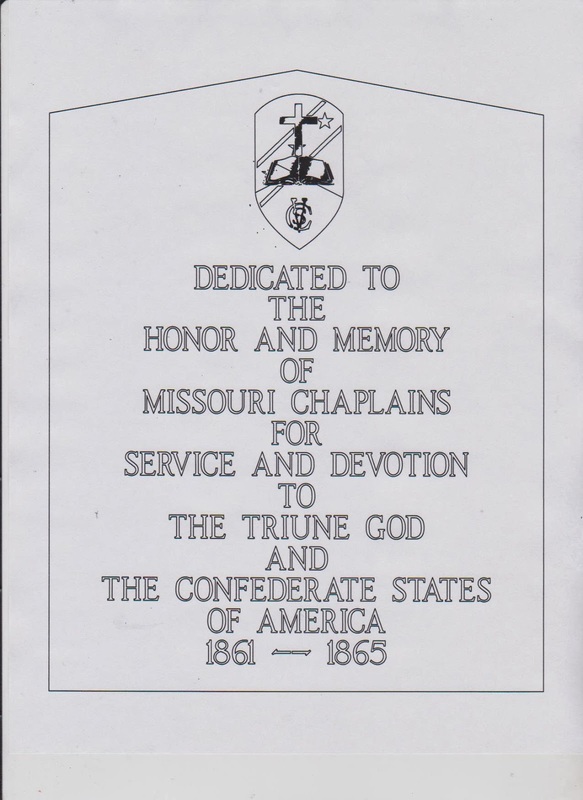 Also attached is an image of the Chaplains Monument, planned to be placed in April of this year. Please distribute both to you camp memberships.